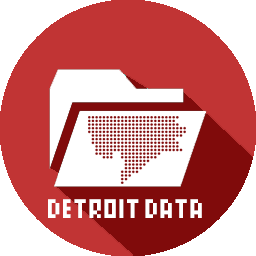 Do you like maps, Detroit, and data visualization? Do you like what we do? Help us keep it going by sponsoring for a month (or more)! $250 gets your logo on the landing page of our website. $500 gets your logo on the landing page of the website and in the sidebar of every post.